and reducing costs around the globe. 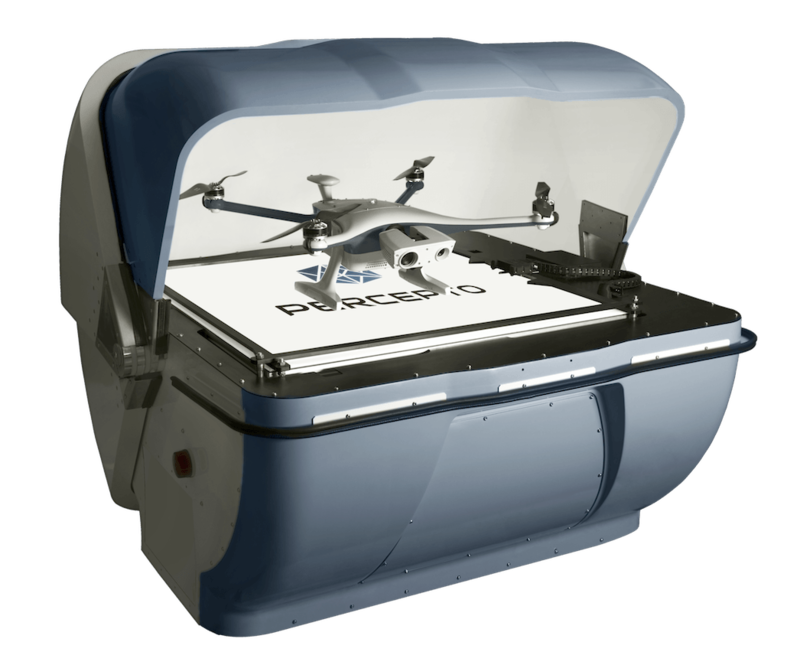 Designed with industrial and enterprise needs in mind, our drone-in-a-box solution operates autonomously based on scheduled missions as well as on-demand. 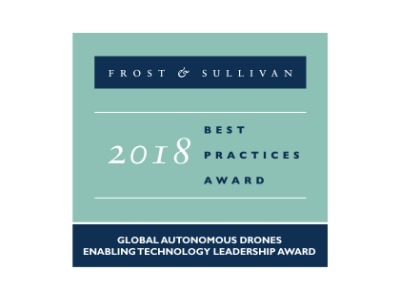 Powered by computer vision and AI, the solution provides constant aerial visual insights to help you optimize your security and business operations, while reducing risks and operational costs. The ability to withstand extreme weather conditions, operate without human involvement day or night, and react to integrated smart devices makes the Percepto Solution ideal for organizations looking to gain better situational awareness and become proactive and more efficient in addressing risks and operational needs. Once installed on site, the Percepto Solution operates autonomously without human involvement. If desired, operators can view and command live-missions to gain immediate insight. Integrating the Percepto Solution into your existing security scheme results in faster response to any sensor triggered event and better management of site security and safety. The ability to withstand extreme weather conditions, operate without human involvement day or night, and react to integrated smart devices makes the Percepto Solution ideal for maintaining and improving ongoing operations and activities. 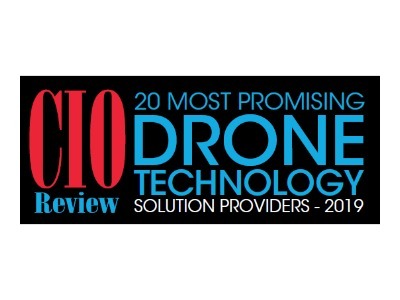 The Sparrow autonomous drone deploys from its base station to perform on-demand or prescheduled missions, automating critical data collection and analysis processes and providing real-time visibility of site conditions. 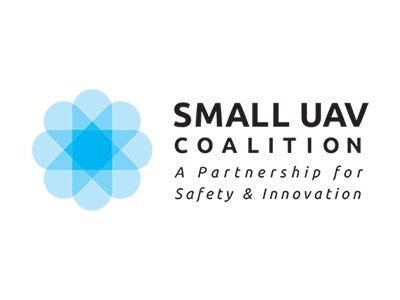 Security teams benefit from additional patrols done by the drone without the need for a pilot. These patrols leverage cutting-edge analytics to detect or track humans and cars both for supervision and intruder detection. 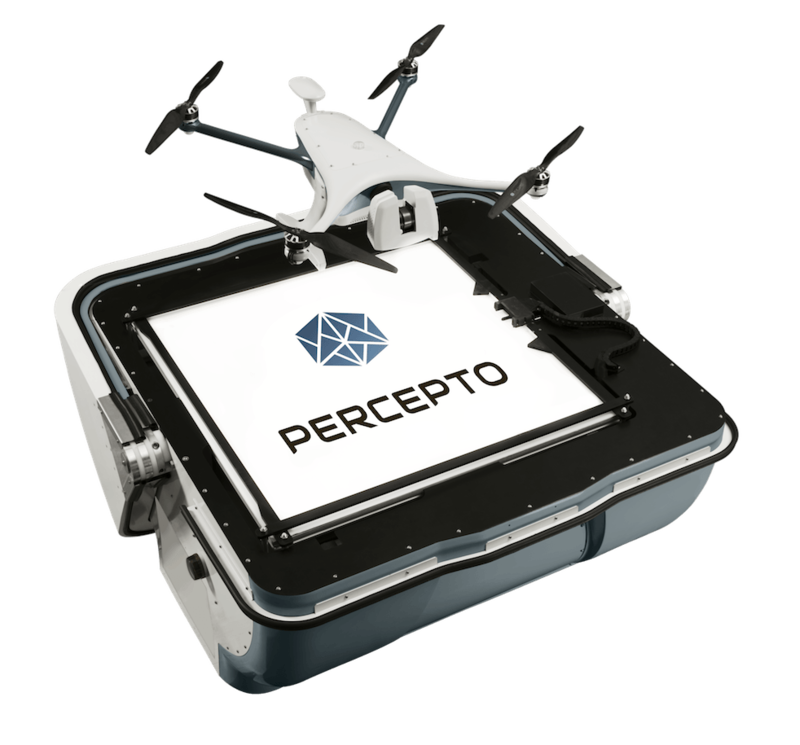 Percepto’s autonomous drones increase safety and reduce risk with routine inspection of hard to reach locations, including those in proximity to Hazmat storage–such as gas pipes and tanks. Operations and Maintenance teams gain comprehensive 24/7 visibility of their site and automatic alerts of faults and temperature changes in critical infrastructure. Early fault detection allows for optimized maintenance cycles and rapid response to conduct preventive maintenance. Compliance and regulation teams can expand their set of internal validation tools with routine audit flights–ensuring various site aspects are meeting regulatory and corporate standards. Continuously assess stockpile inventory, plan daily work and monitor facilities to prevent theft or vandalization of valuable equipment. 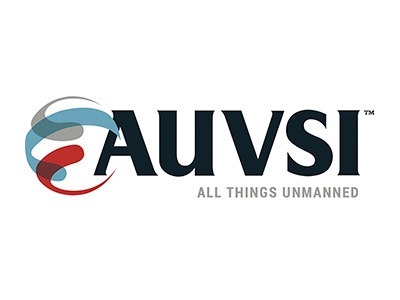 Schedule autonomous inspections of dangerous assets to improve safety, reduce downtime, and patrol and protect sites. Schedule autonomous inspection of dangerous and difficult to access assets to detect anomalies before they impact production. Monitor containers, traffic and coastline day and night with thermal and machine vision capabilities. To learn more about how a global energy leader is safely and securely increasing production and reducing costs, download the case study.